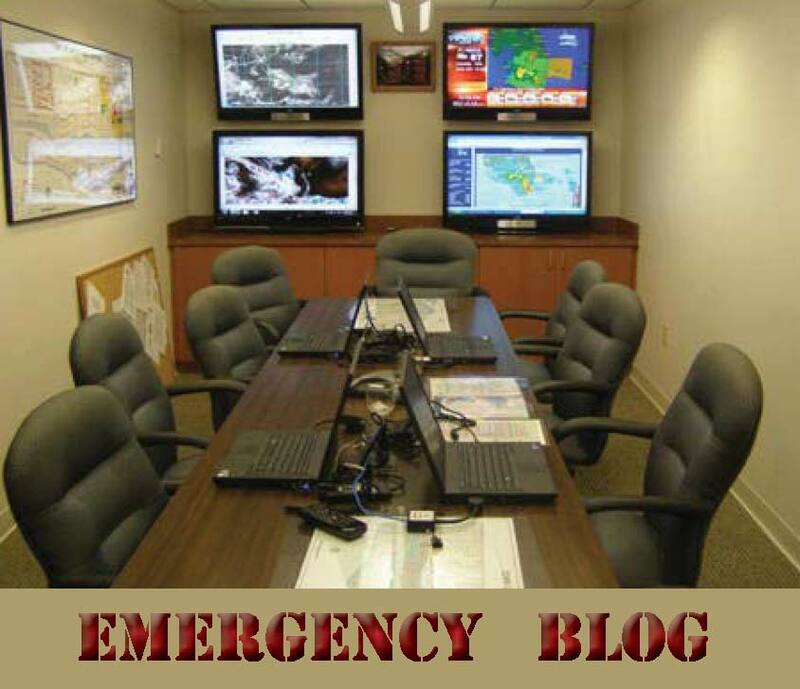 This blog will be activated during City emergencies. It will be used internally to post and collect emergency information that will be used by the City Administrator and the Public Communications Department to inform our residents and businesses about health and safety issues. Sample Post - If this were a real emergency event, Tavares staff members would be asked to enter current emergency information via comments to a post. Posts would be listed by date, or by department. For example, under a Public Works post, staff may comment that Main Street flooded, residents should use Ruby Street; or under the Utilities post you would say that residents need to boil water until further notice.